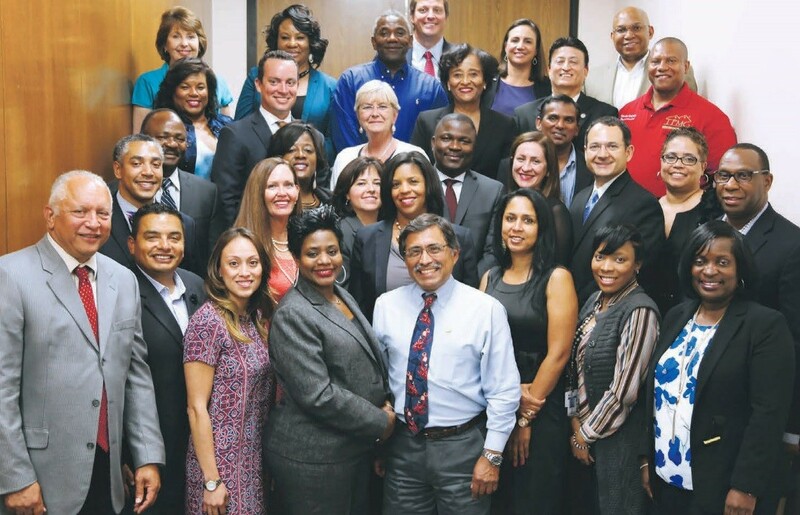 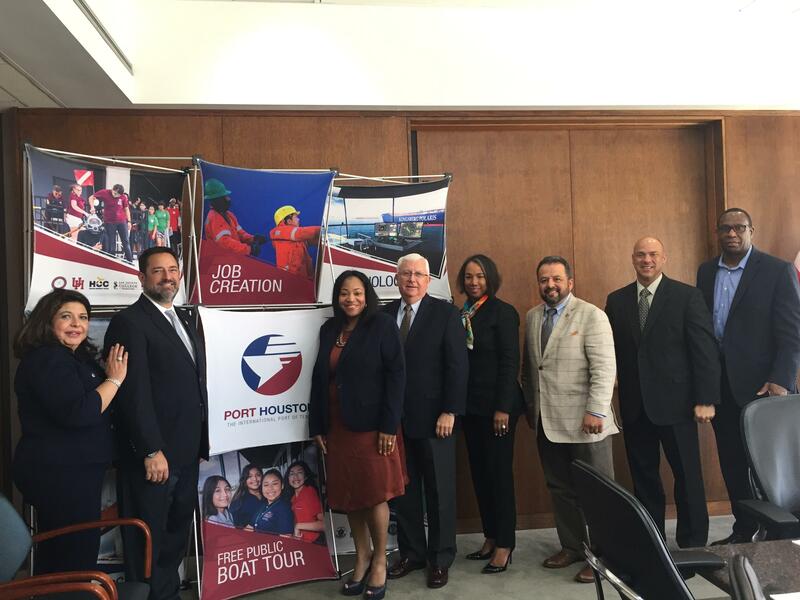 Port Houston held its semi-annual Port University workshop Oct. 11-Nov. 1. 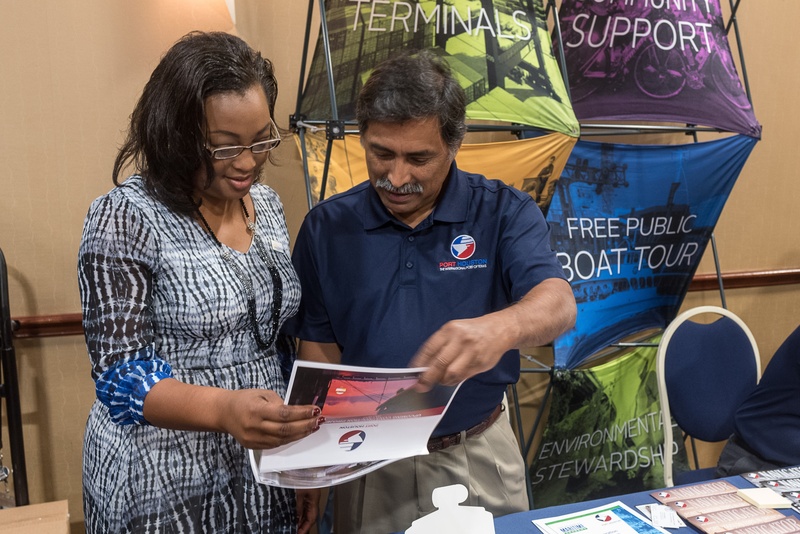 Port University, a four week training course, is an outreach program designed to educate small businesses about procurement opportunities at the port. 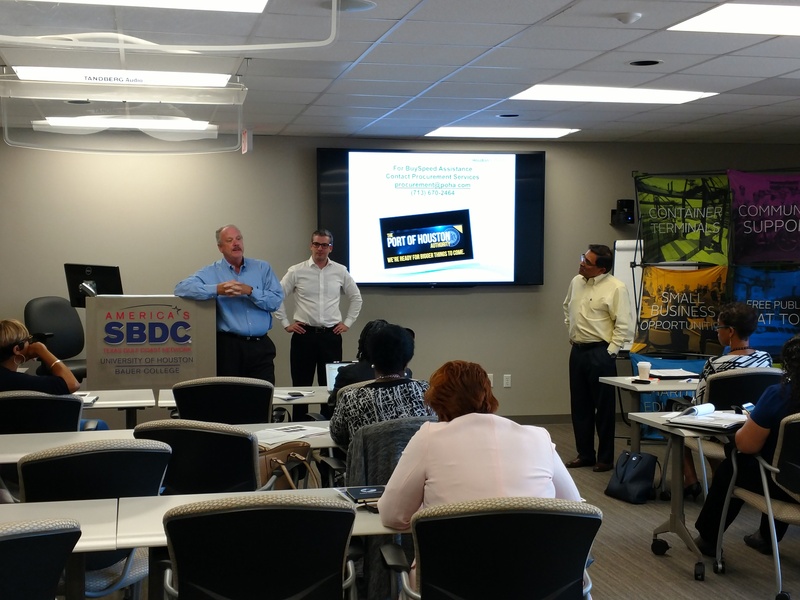 The workshops are presented in collaboration with the University 0f Houston Small Business Development Center. 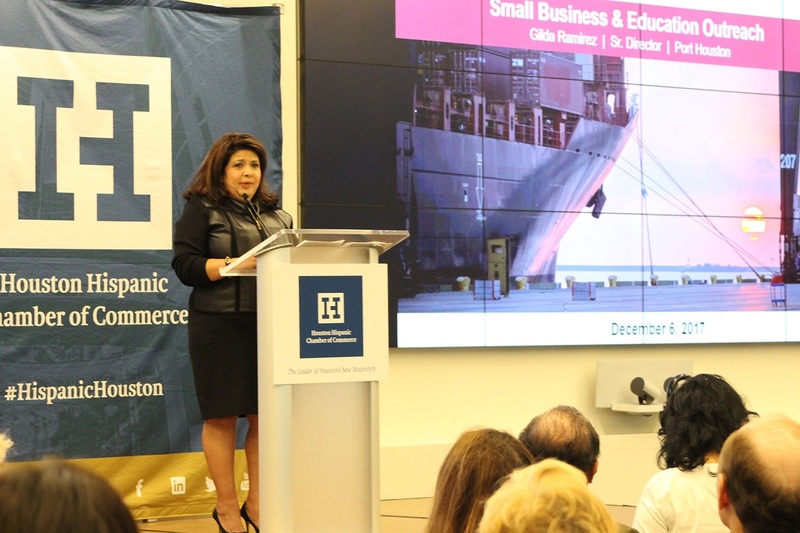 In July, Port Houston’s small business department hosted a graduation reception for the Interagency Mentor Protégé Program 2017 class on the M/V Sam Houston.